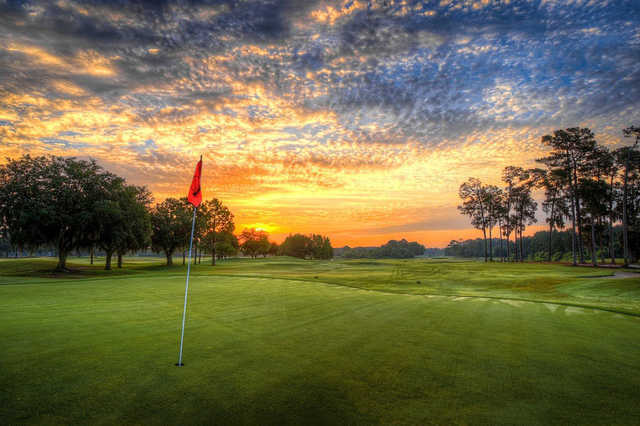 Timacuan Golf Club offers a unique layout that is consistently ranked as one of the best in Florida. 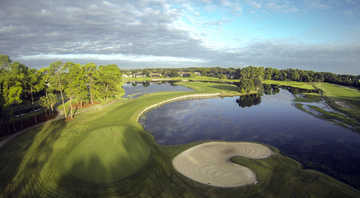 The front nine holes are situated on a rolling landscape, which is rare among golf courses in Florida. The back nine, though equally challenging, is completely different from the former half. 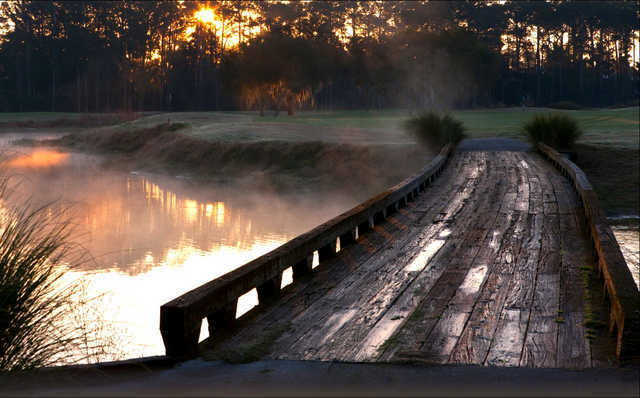 Timacuan Golf Club's back nine holes highlight the best aspects of Florida golf, meandering through scenic wetlands and Spanish moss-draped oak trees. Water hazards come into play on seven holes. The golf course features five sets of tees to accommodate golfers of all skill levels. Timacuan Golf Club also offers a lighted driving range and putting green. Golf school / golf academy: Yes - "EagleDream Golf Academy"